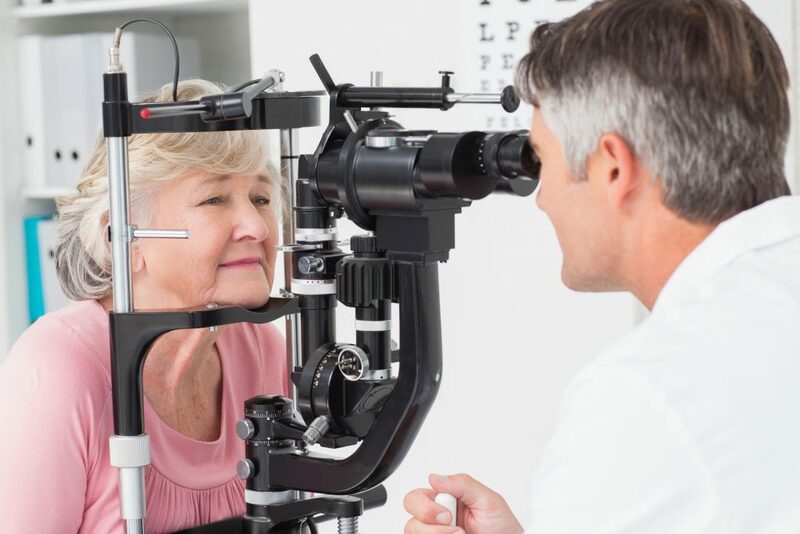 1 in 3 Ontarians will develop some form of vision-threatening eye disease by age 65. 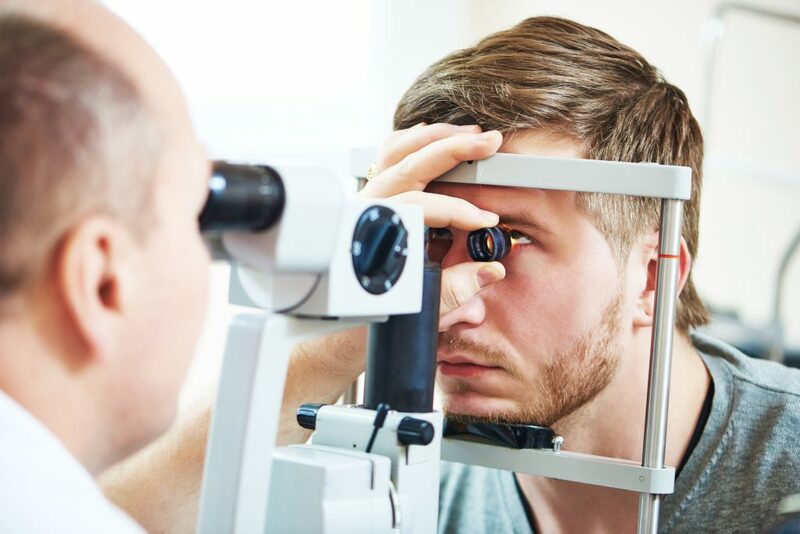 It’s time to look at Kniaziew Optometry differently. 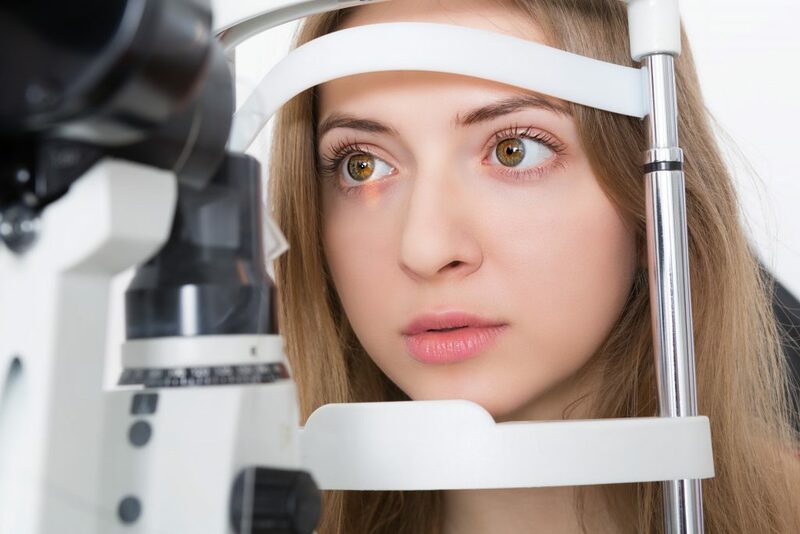 Kniaziew Optometry can detect and manage any vision problems through an eye exam, to ensure patients continue living a safe and active life. A child should have an eye exam done at 6 months and every year after that. 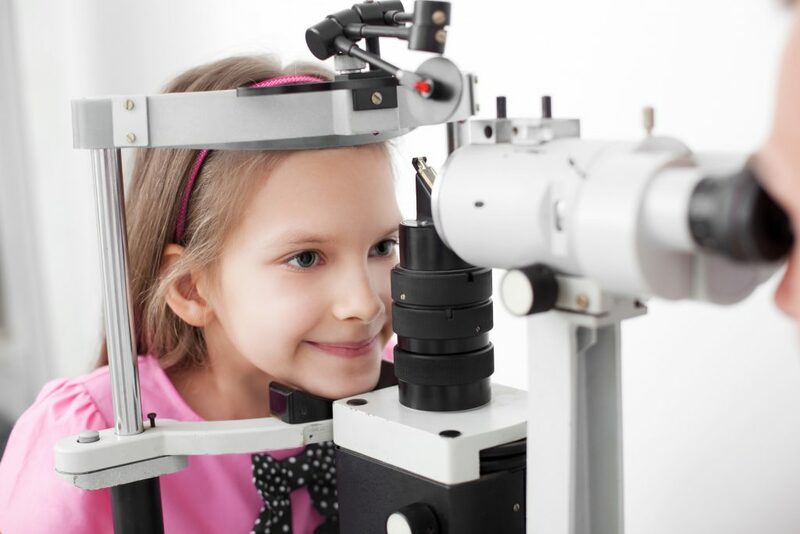 Make sure your child’s eyes are developing well by taking them to see Kniaziew Optometry! 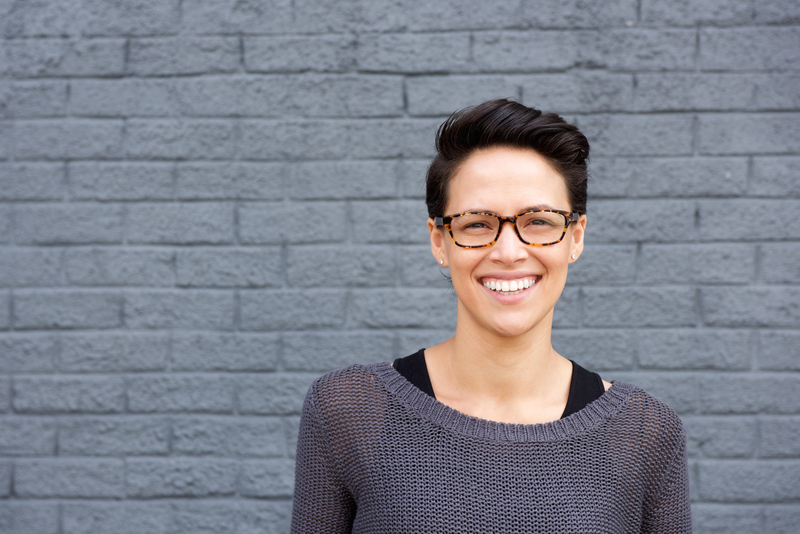 With 80% of learning being visual, proper vision care by Kniaziew Optometry is important. The muscles that control your eyelids and blinking is the fastest muscles in your body. 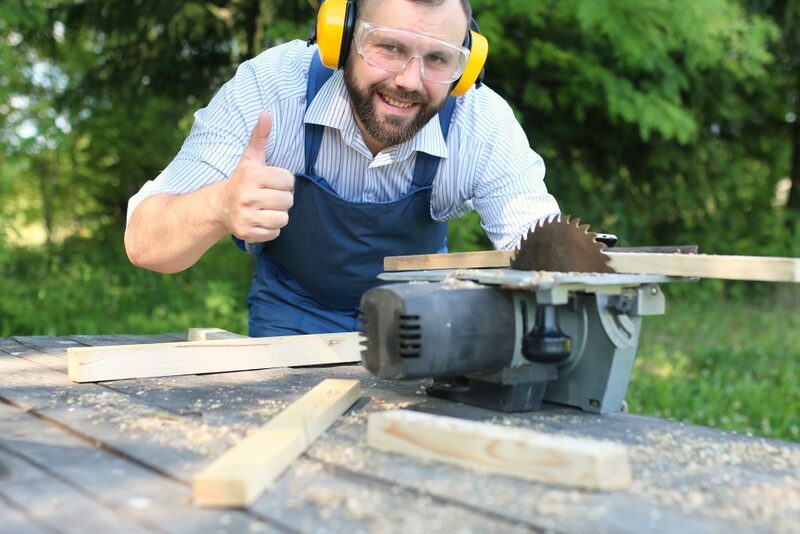 An eye is composed of nearly 2 million working parts. You blink about 15 – 20 times a minute.